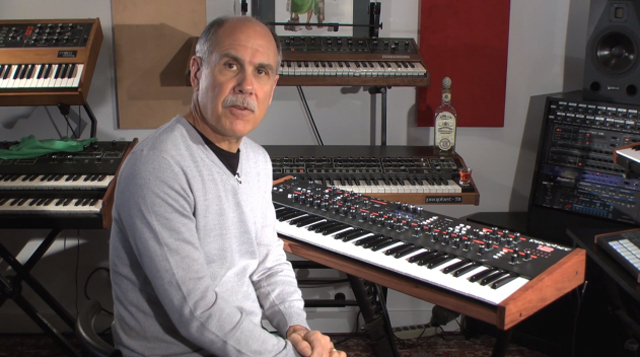 In This week’s music technology roundup: Ableton Live 9.1 beta is now available, brand new DJ interfaces from Native Instruments, an interview with pioneer synthesizer designer Dave Smith, techno legends The Back Dog launch a performance based MIDI controller project, and DJ Thomas White shows how to rock a live performance with Teenage Engineering OP-1 and Korg MiniKP. 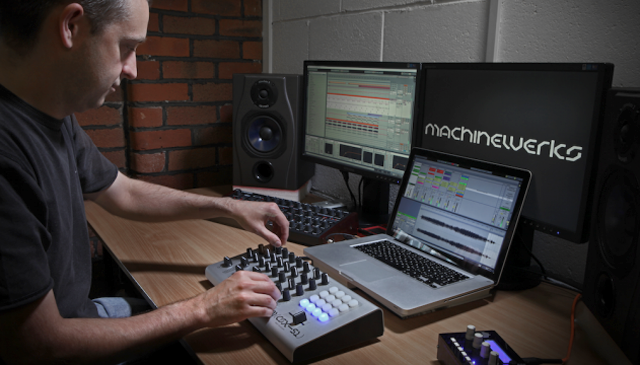 We caught news from Attack Magazine this week that techno legends The Black Dog have launched a company called Machinewerks and they have set about creating what they believe will be the best USB/MIDI performance control surface with the CS X51. The project has gone through many prototypes and is currently in the funding stage with a Kickstarter campaign that is about halfway to its goal. To get the inside scoop on this project and the deep research and development that has gone into the CD X51, we turn to one of our favorite sites, Attack Magazine, for an in-depth feature on Machinewerks, the CD X51 and some thoughts from The Black Dog’s Martin Dust. Read the Much longer and in depth article on Maschinewerks CS X51 at Attack Magazine. Ableton Live Update 9.1 Beta Available! Last week we mentioned that it was coming and this week: Ableton has announced that Live 9.1 is available as public beta. This update brings dual screen support and also brings some new features for Push users, as seen in the above video. Head to Ableton’s website to join the beta test. Another great piece from this week comes from Attack Magazine who sat down for a chat with pioneer synthesizer designer and engineer Dave Smith. “Dave Smith’s contribution to the world of modern electronic music equipment has played a fundamental role in shaping the way every single one of us makes music,” Attack explains. Read the entire interview with Dave Smith at Attack Magazine. 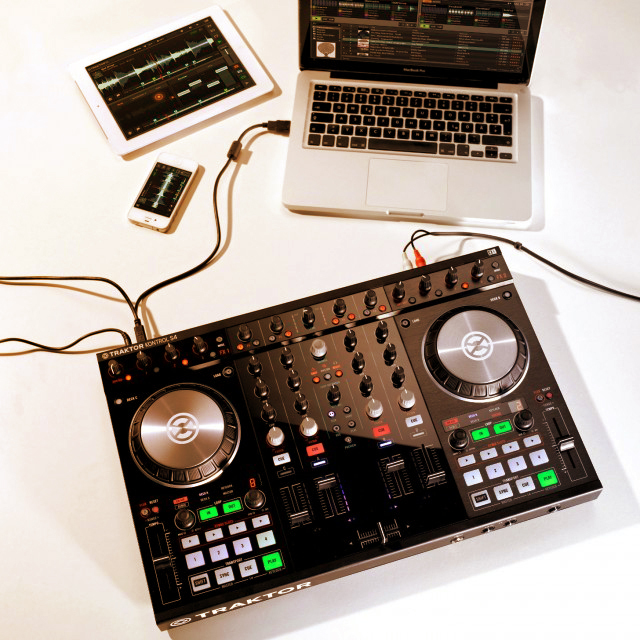 Create Digital Music’s Peter Kirn investigates the brand new Native Instruments Kontrol S4 DJ controller and the ever closing gap between computer-based and iPad-based performance. This is a practice performance I programmed into the Teenage Engineering OP-1 in preparation for a live DJ show on September 20th in Los Angeles. Stylistically it is clear I love House Music, but the larger point I am sharing is that the OP-1 can be used for longer performances. Remember this has 6 minutes of total tape time at full resolution and this set is 37 minutes. Looping and live track mute/solo manipulation are your friend! My total DJ set will be 1-hour and half of that time will be comprised of a version of the live performance shown here. You can follow all of Thomas White’s tech tutorials on his youtube channel and you can catch his music on record and in live performance under the name Natural Rhythm. « Dubspot @ Outlook Festival 2013! Highlights w/ Digital Mystikz, Loefah, Kode9, Elijah & Skilliam, Shiftee, and More!